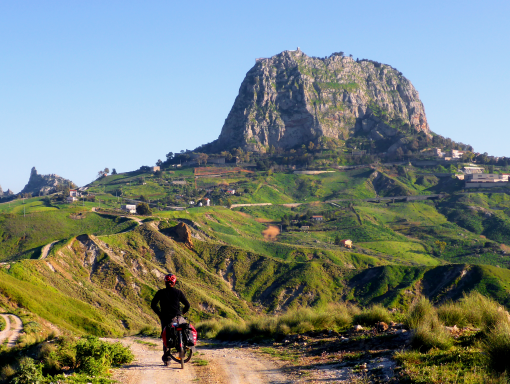 A challenging and incredibly intense bicycle adventure across Sicily’s less known Sicani mountains. Stone villages, ancient sites, unexpected landscapes and unforgettable encounters with the local communities are just a few of the amazing aspects of this journey across the island’s very heart. Depending on the daily distance this route is also feasible if you aren’t an avid cyclist. 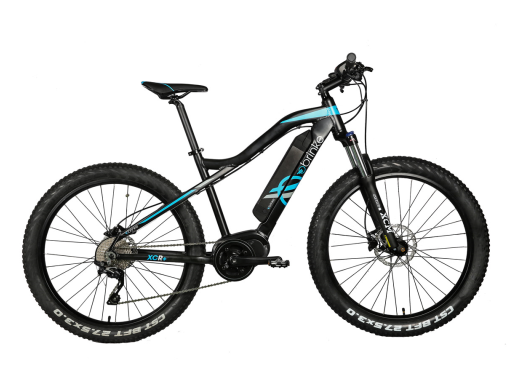 Suitable for mountain bikes and e-mountain bikes. 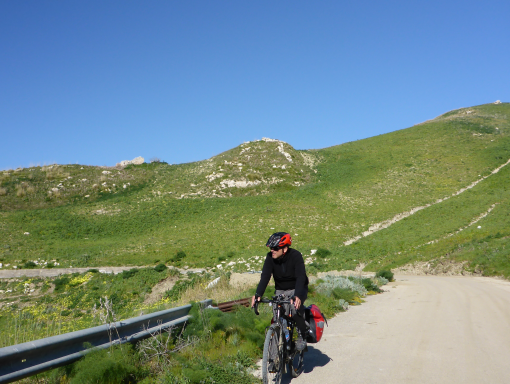 You can also cycle the Magna Via Francigena by gravel bike or trekking bike. 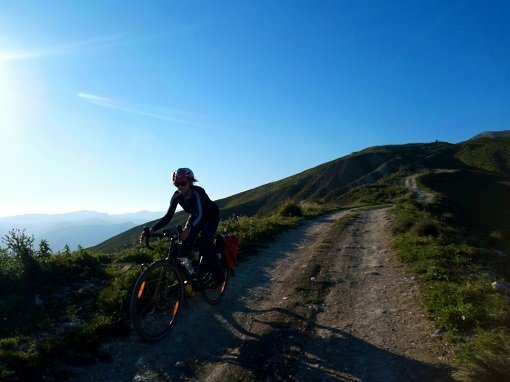 Why not try our bike hire in Sicily with high-end Specialized and Trek gravel bikes and mountain bikes with bikepacking or touring gear including waterproof saddlebags or racks and panniers? We mapped out the route and we can give you the best tips to fully enjoy this tour! 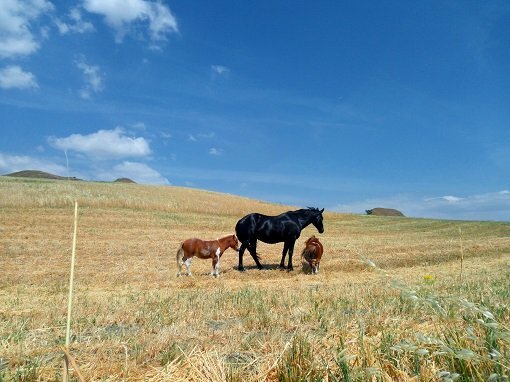 The Magna Via Francigena is more than just a pilgrim route. It is a young generations’ declaration of love towards their homeland. This route was used by the Romans, by the Frankish knights from Normandy, the Normans, during the Middle Ages and by the Bourbon Kings that had reigned over Sicily before it became part of the Italian Monarchy. 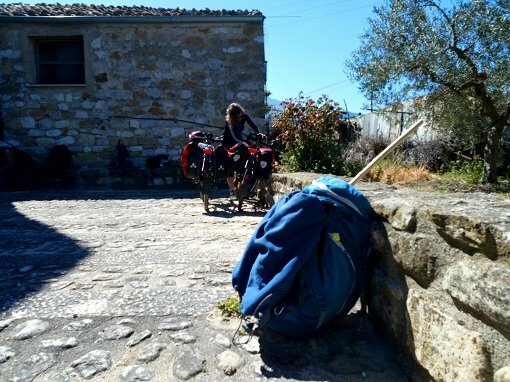 But as time went by, the route lost its importance and it was only thanks to the research and the field work of young researchers, teachers and hikers with a passion for their island that the route came to a new life and was co-funded by the government to become a real “camino”. Not quite a self-evident thing in Sicily where bottom-up initiatives are not so easy to realise. 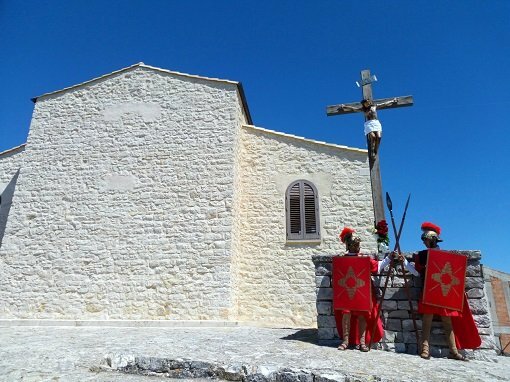 However, the people from the nonprofit organisation Amici dei Cammini Francigeni di Sicilia succeeded in keeping all involved municipalities united and engaged to promote their new old pilgrim route even once the funding period was over. 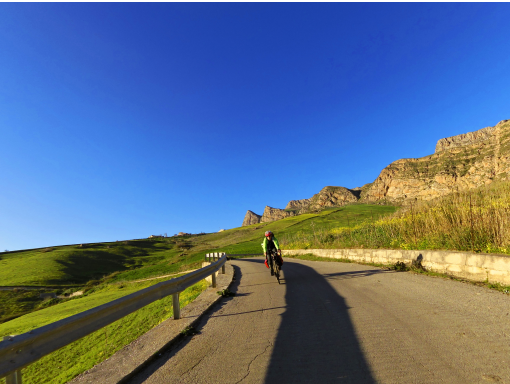 Thanks to their work and the contribution of the volunteers from our nonprofit organisation Ciclabili Siciliane we can now walk and cycle Sicily’s first camino! 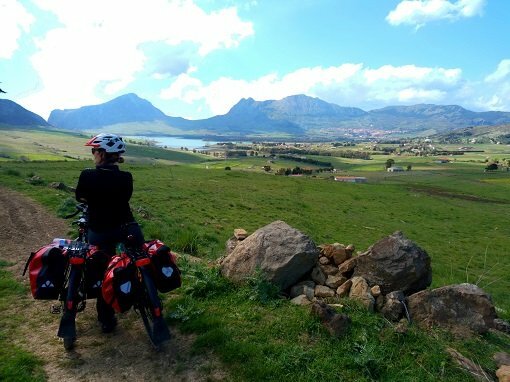 Terrain: This route offers both on and off-road cycling. The first and last section is on quite busy urban roads, but most of the route is on secondary roads or trails. 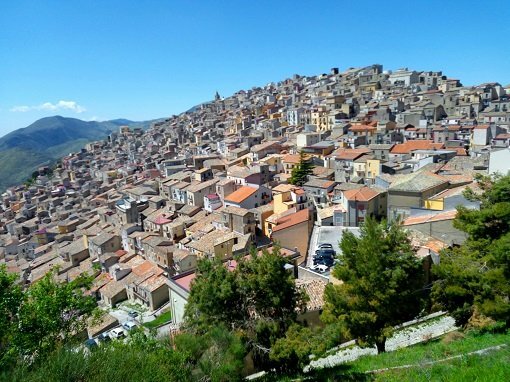 The area between Palermo and Agrigento is mostly hilly with several steep climbs, especially close to the hilltop towns and villages. The roads are sometimes bumpy and potholed. Expect some mud during the winter months or after rainfall. It may be a good idea to always have the trekking bike tracks with you even if you choose to ride a mountain bike and make a detour on asphalt roads in case of bad weather. 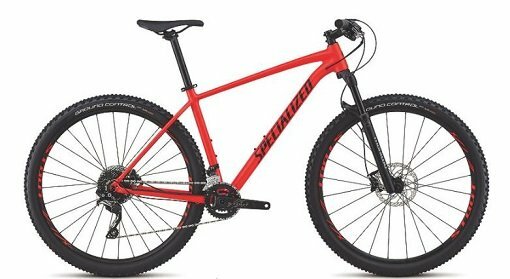 Bike: best for e-mountain bikes, mountain bikes (hardtail). 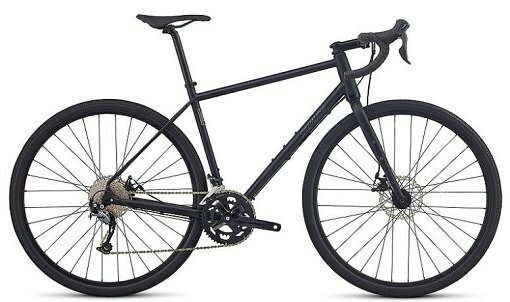 More experienced cyclists can use a mountain bike hybrid or gravel bike. Rent a bike for your tour on the Magna Via Francigena. Become a Bike Pilgrim without the hassle of planning. We offer bike rental and self-guided tours for couples and small groups. We can tailor the tour to your individual fitness level, get in touch for more information. 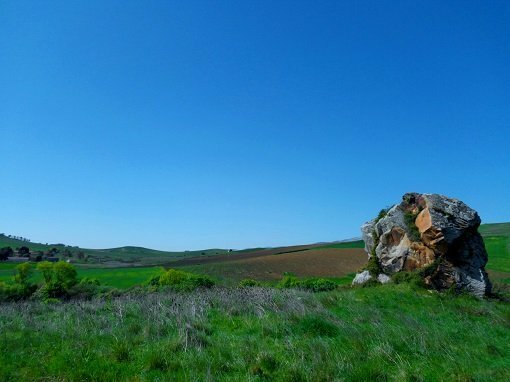 Search and book a hotel near Palermo or Agrigento to explore the Magna Via Francigena.